Mondays be like… ABOVE! that is the name of Monday parties with best Balkan R’n’B Hits spin by DJ Enzzy. 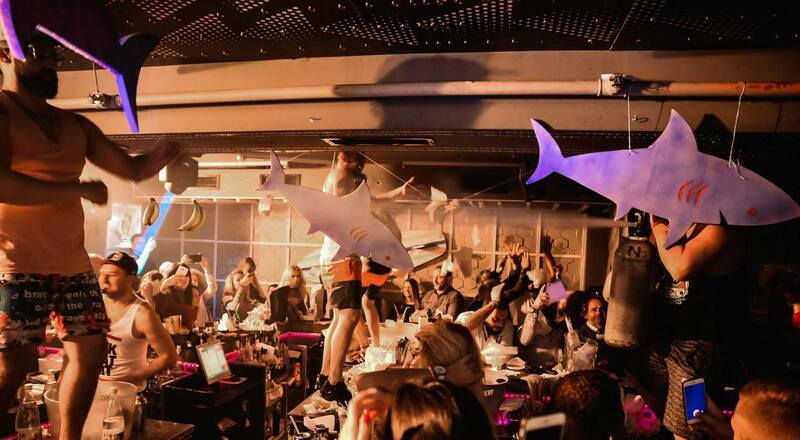 Ladies and gentlemen,it is Monday so it’s time to party hard, Serbian style! If you are visiting our capital, Belgrade, it is time to experience our life style! Sure, you need to feel everything during the day activities in Belgrade, visiting museums, restaurants, etc… But what when the night falls down? Club Mr. Stefan Braun provide great opportunity for experiencing true Serbian night out. Make your Monday memorable, contact us for FREE reservation and have a great night out in Belgrade!